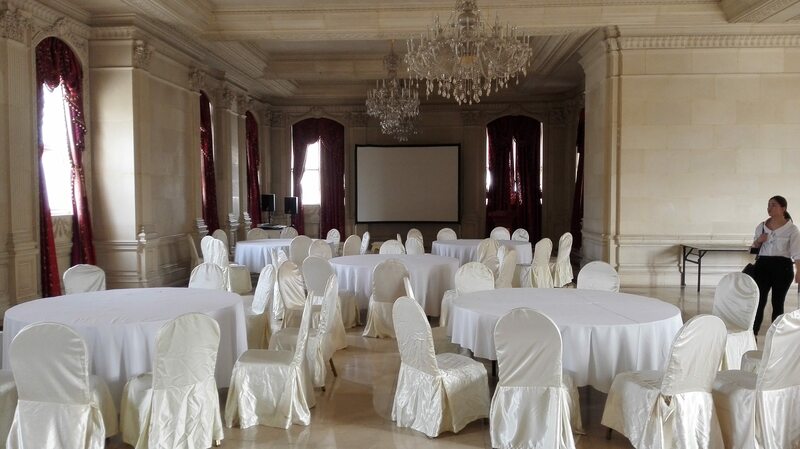 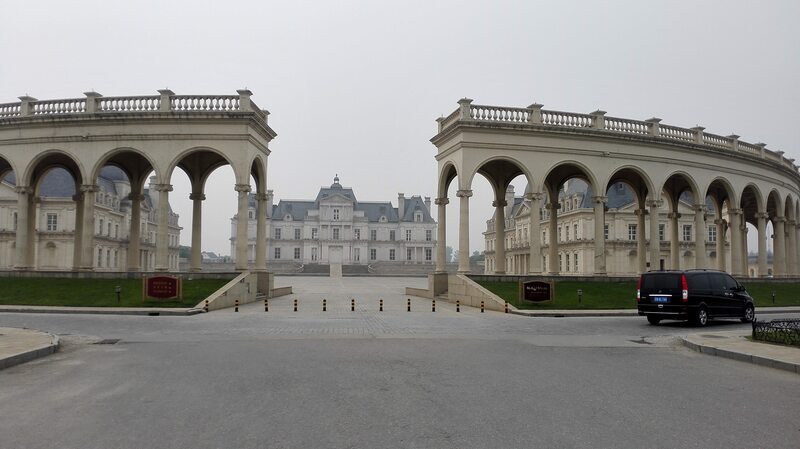 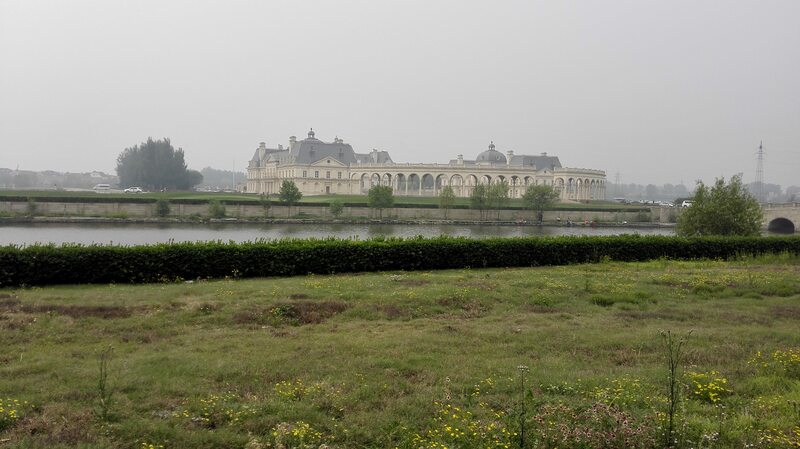 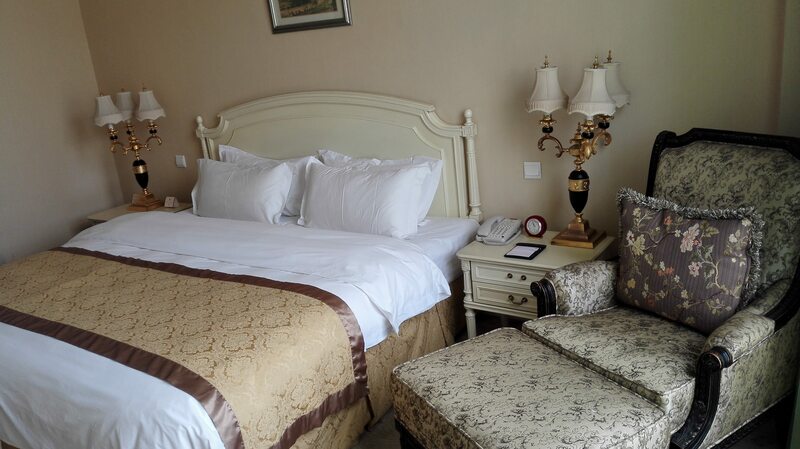 The host organizer will help to book a hotel room at Beijing Chateau Laffitte Hotel. 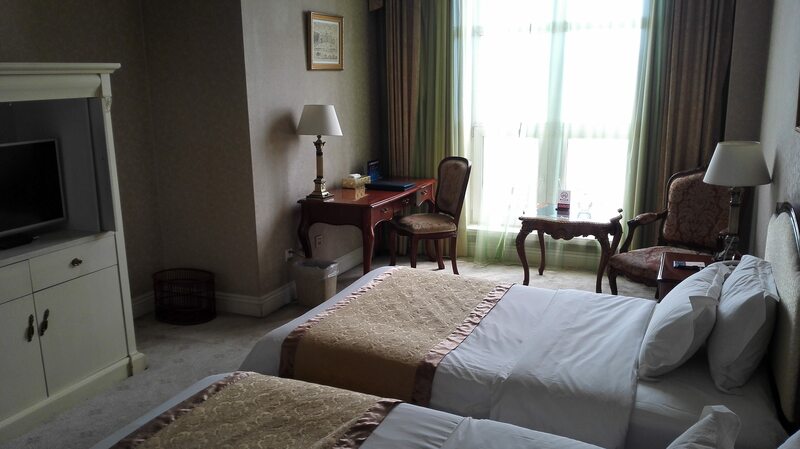 the date of departure and the number of rooms. 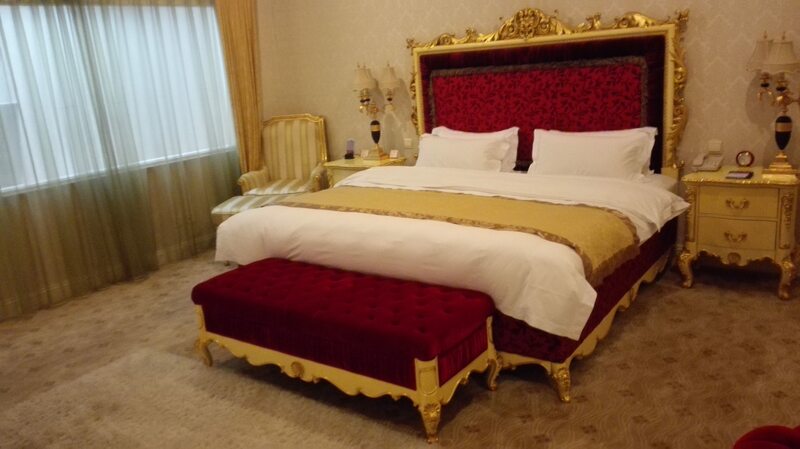 The costs are $85 for a double bed room per night. 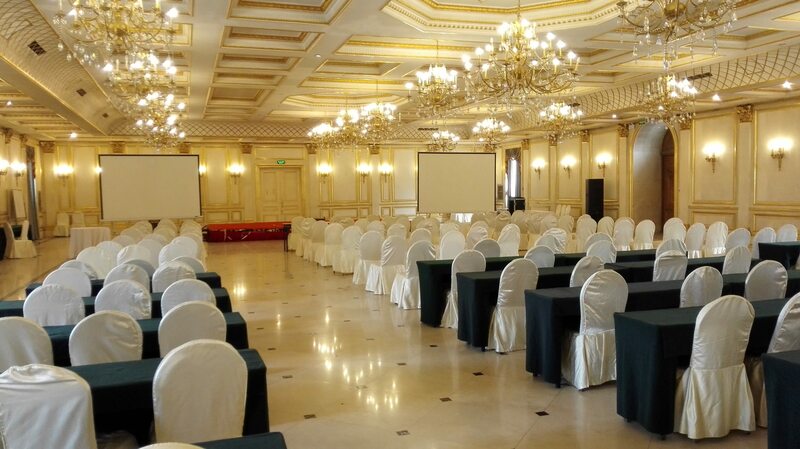 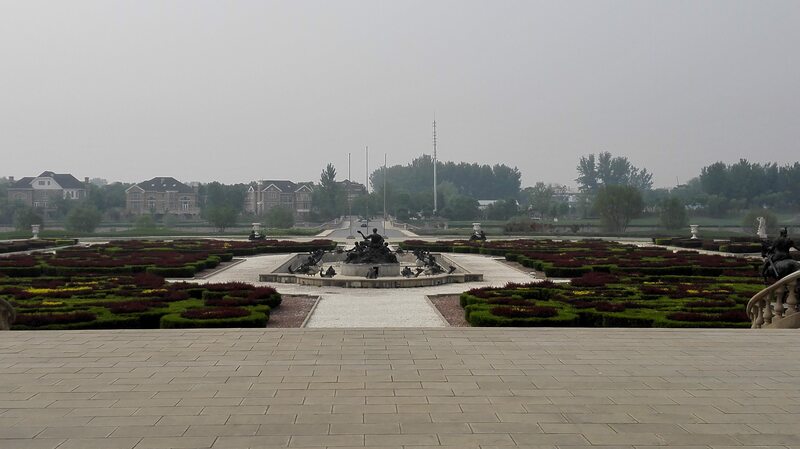 There will be shuttles from the Beijing Capital Airport to the conference venue.